If you are a student or educator, Microsoft has a nice promotion running for you as you prepare for the upcoming school year. Right now through the Microsoft Store website you can get a Surface Pro 3 for as low as $650 US or £575 BPS. The discount is only available through the online store and proof of being in an education facility is required. The student discounting represents $150 US off the regular price of the Surface 3, which usually start at $799 for the 64GB/4GB RAM/ i5 Intel Processor units. want the top of the line 512GB unit you can still save with the student discount. The sale appears to be going on at the Microsoft Store through 3 September so you do have a little bit of time. 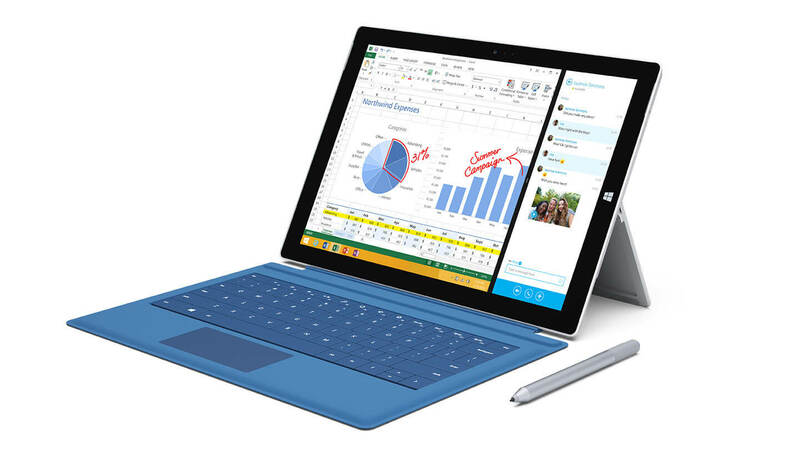 For those of you in the UK, the Surface Pro 3 is available for Pre-Order at this point. They are expected to be released on 28 August and it is recommend you order yours early to assure you get one. Microsoft has traditionally offered substantial discounts to students and educators as as well as those in military service (US) through their retail and online stores. There are other discounts available to these buyers on the site, just go to the Student or Military sections to see all that is available to you at a discounted price.